Last weekend while Dave’s parents were visiting we took a road trip up to Golden to visit the Colorado Railroad Museum. I had written about our August 2010 trip before, and there wasn’t much different on this trip (at least from my point of view). Galloping Goose #7, the same one we rode in 2010. Rides on whatever train is running that day is included with museum admission. The boys rode on the Galloping Goose, and we enjoyed seeing the G-scale model railroad and numerous Colorado railroad locomotives and rolling stock. 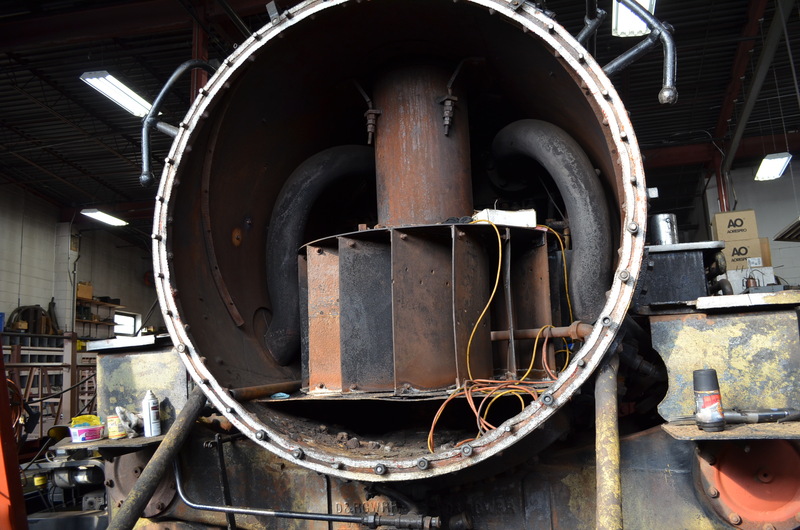 This time around, Dave and my father-in-law talked to someone working in the restoration shops, and the two of them were able to get into the shops themselves and see a locomotive under repair up close and personal. They could tell you much more about this work than I ever could. The Denver & Rio Grande Western No. 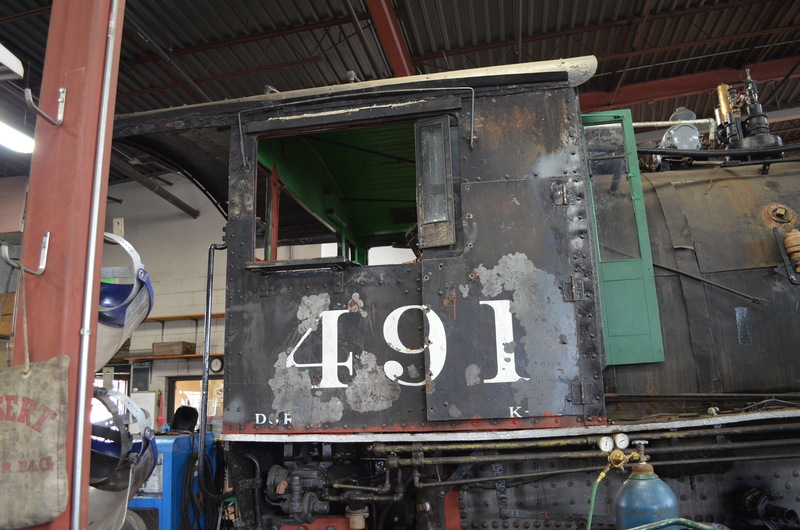 491 is currently in the restoration shops. 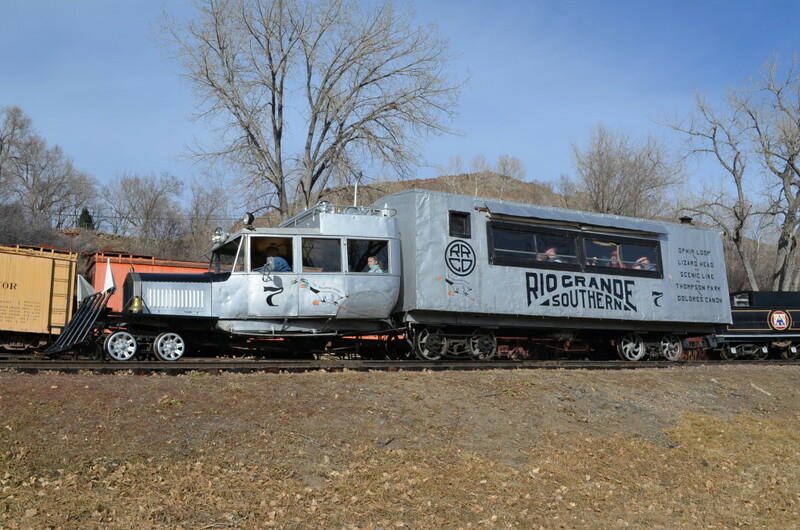 The Colorado Railroad Museum is located in Golden, Colorado and can be covered in about 1/2 day. It’s a great thing to incorporate with other activities in Golden, such as the Coors Brewery, Lookout Mountain, and the Colorado School of Mines Geology Museum. Admission varies depending on what trains are running, from $5 for kids, $10 for adults up to $5 for kids and $15 for adults. Active duty military receives complimentary admission for the ID card holder PLUS four other guests. If you have kids who are Thomas the Tank Engine fans, kids can enjoy the Day Out With Thomas experience every September at the museum. 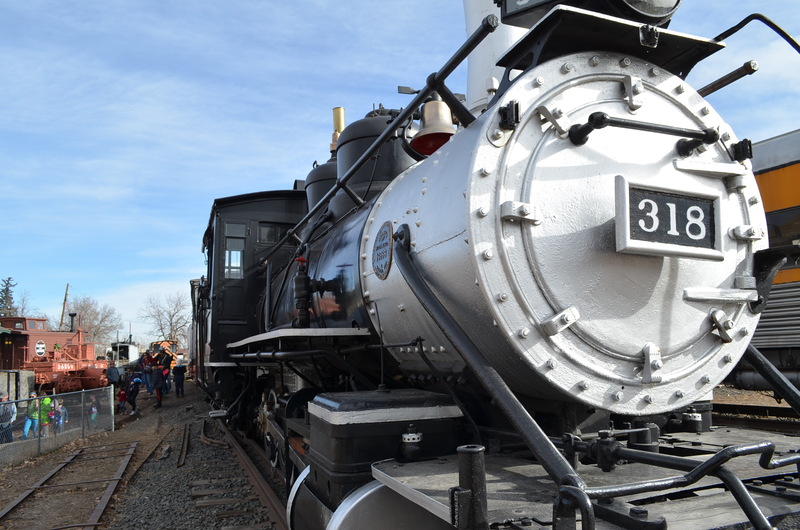 If you are local to the museum, consider becoming a member; memberships are 100% tax deductible and helps directly support preserving Colorado railroad history.